Shizuye Takashima was one of Canada’s foremost Nisei painters. 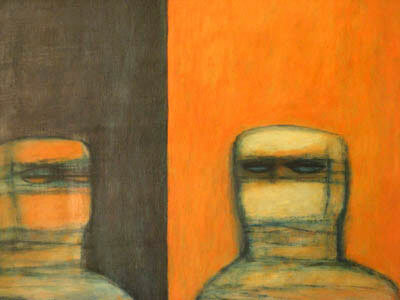 Beginning in the late 1950s, she became noticed on the Canadian art scene for her skilful and sensitive figurative paintings, but her style and subject matter underwent many transformations throughout her career. She is most well-known for her book, A Child in Prison Camp, which tells the story of her family’s internment in New Denver through words and watercolour paintings. 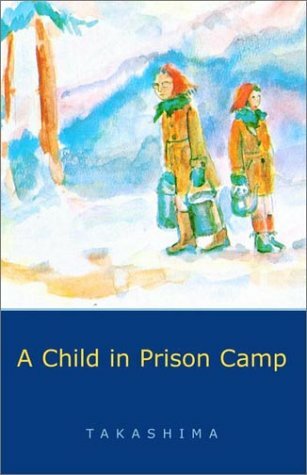 Published in 1971, A Child in Prison Camp was the first major publication to examine Japanese Canadians’ experience of the forced removal from a Japanese Canadian writer. The book experienced some controversy in its time, particularly in British Columbia where many in the public still believed in the necessity of the so-called ‘evacuation,’ but its message endured. A Child in Prison Camp went through multiple printings, won many awards, was published and translated internationally, and was even adapted into a musical in Japan. Takashima later became a supporter of the Redress movement in the 1980s. She also illustrated Adele Wiseman’s Kenji and the Cricket (1988) a children’s book about a war orphan in Japan. The youngest of six children, Takashima, or ‘Shichan’ as she was known to family and friends, was born three months prematurely, and had many health problems as a child, including congenital hip displacements that gave her a slight limp. After leaving New Denver, she worked as a domestic servant in Hamilton while going to high school, and went on to study at the Ontario College of Art. She would later teach there, from 1976 to her retirement in 1994. Takashima continued her studies all around the world, first in Europe, and later in her career spending time in Mexico, India, New York, and Japan. Her later work was heavily influenced by her spiritual practice in Agni Yoga and travels in India, making use of bright colour palettes and was of a higher degree of abstraction than previous work. She returned to Vancouver upon retiring in 1994, and passed away there in 2005. Works Cited: Maclear, Kyo. The Artful Wanderer: Shizuye Takashima. Learning to See: Shizuye Takashima in Retrospect. Toronto: Gendai Gallery, 2008.